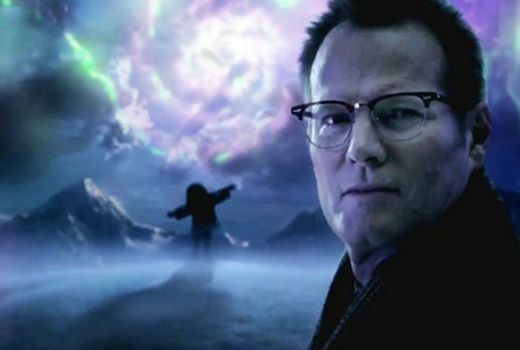 Seven has confirmed Heroes Reborn will premiere with a double episode at 8:30pm Wednesday, September 30th. This will be 5 days after the US premiere. The series sees revives the hit series Heroes with a mix of returning and new characters. The saga behind the 2006 breakout series “Heroes” will continue this fall as creator Tim Kring returns to the fold and develops new layers to his original superhero concept. This highly anticipated 13-episode event series will reconnect with the basic elements of the show’s first season, where ordinary people were waking up to the fact that they had extraordinary abilities. Seven declined to comment when I asked for a quote about the change. You know, I was thinking the exact same thing this morning–that “Super September” has turned out to be a dud. From what I can see on the online guides, nothing new is scheduled for next week in drama, apart from Heroes Reborn. In fact, because it’s the second week of the school holidays in NSW, Seven has repeats of old movies playing most evenings. I’ll never trust Seven’s hype again. They lie and smugly think they can get away with it. I thought 7 were going to play these shows on the same day as the US, that’s the impression I got. I am sure the target market for this show would have already viewed it by then anyway.